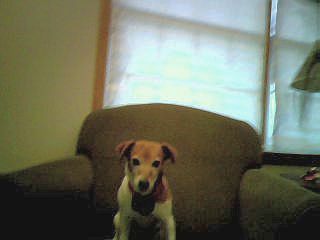 She is an affectionate little dog and I have had my whole life and she has never bit me her name is Daisy. We call her Daisy Duke, Daisy Du, Daisy May, or just plain Daisy. She loves attention and she is smart. If she was accidentally shut in a room and we didn't lock the door she knows how to open it. She is adorable to. She knows when I'm sad and comforts me a lot but she is also really playful.